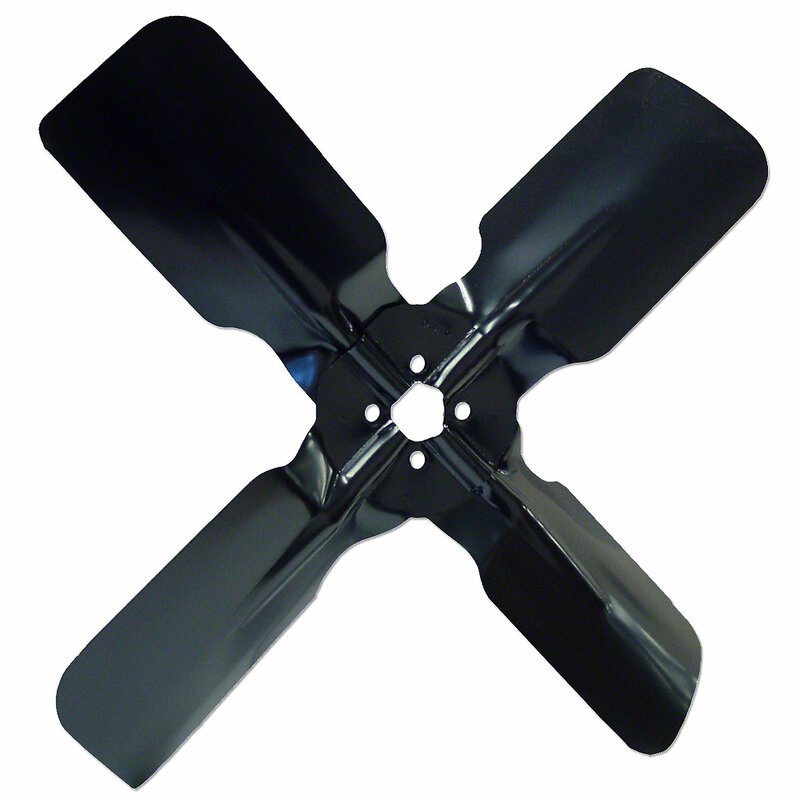 Fan blade for allis chalmers: "d17, wd45 gas or diesel", wc, wd, wfD17, WC, WD, WD45 model engine(s). Fan Blade For Allis Chalmers: "D17, WD45 Gas or Diesel", WC, WD, WF. 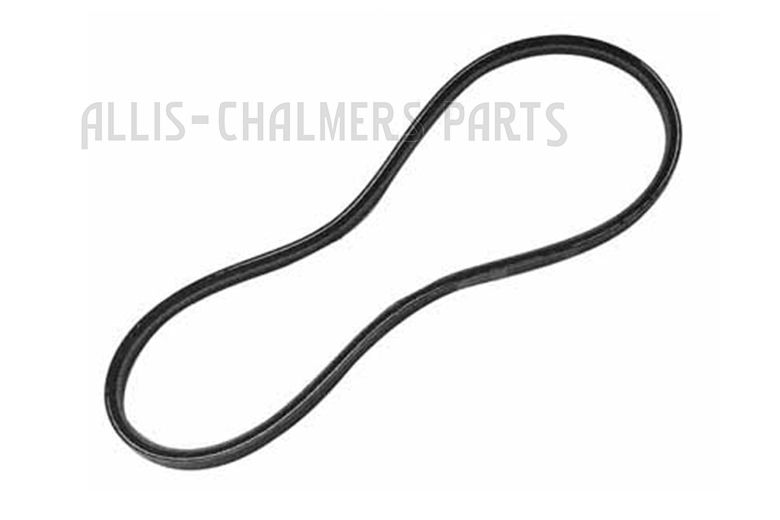 Replaces Allis Chalmers PN#: 70235753, 70240973, 240973, 227308. 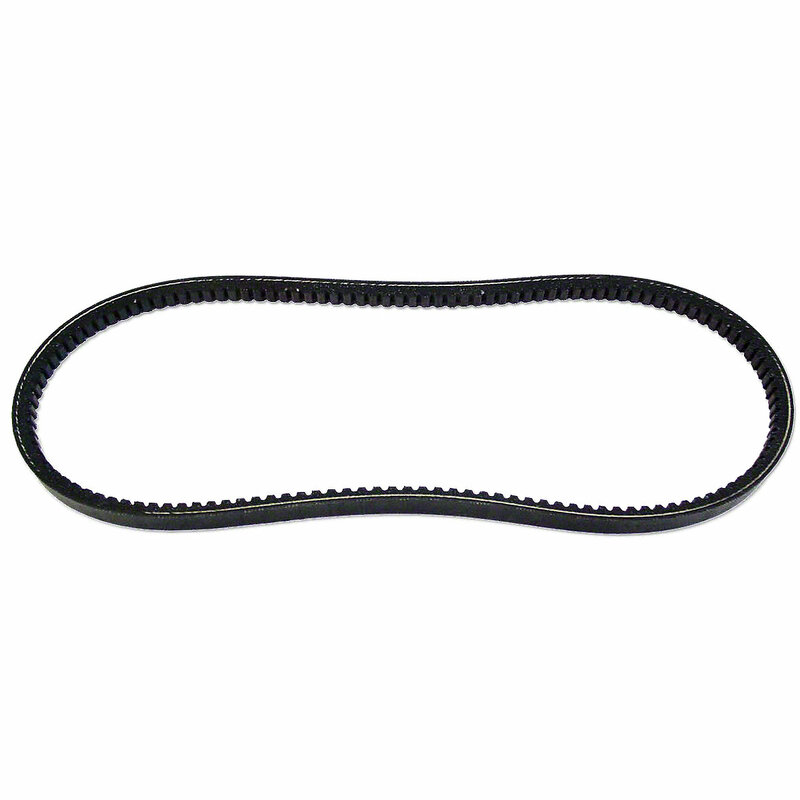 Fan, And Generator Belt For Allis Chalmers: Gas Engine Models: WC, WD, WD45, WF. Notched Fan Belt For Allis Chalmers: G, "WC, WF Without Generator"